You'll never believe where the spice is lurking. Fall brings all the familiar feels: from changing leaf colors to the aroma of cinnamon-scented Yankee candles, the comfort of the season is undeniable. But, come fall, the true autumn-ethusiast can be consumed by one thing and one thing only–obviously I’m talking about pumpkin spice. If the early arrival of Starbucks’s Pumpkin Spice Latte can tell you anything, it’s that this country has become obsessed with pumpkin spice. For crying out loud they couldn’t just wait until the end of September? In the midst of the early arrival of the pumpkin spice latte, Oreo debuted it’s limited edition pumpkin spice flavor, and that’s when it really got me thinking. I love my Pumpkin Spice Latte just as much as the next basic girl, but in a world that has become consumed with pumpkin spice mania, are there some products that prove this flavorful spice isn’t so nice? This is like taking a bedazzled tube top and adding a rhinestone: pointless and completely underwhelming. First of all, Greek yogurt can definitely stand on its own in terms of flavor strength. The extreme tartness of the food completely masks the subtle sweetness the spice flavor tries to bring to it, and any flavoring that does come through doesn’t go well with the tang of the yogurt. Thank G-d this one can’t be store bought. The only way you’re spicing up this chickpea dip is if you follow a recipe to make it yourself. No– I most definitely didn’t come up with this on my own. I was actually introduced to this absurd dipping choice when volunteering at an Ann Arbor preschool. 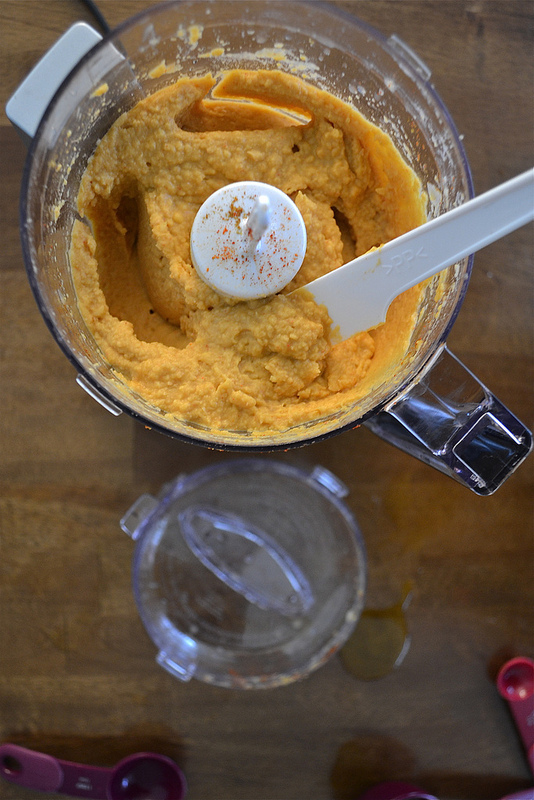 For snack time, the cook had made them pumpkin spice hummus to dip their carrots in. Guess what? It wasn’t a hit. If it wasn’t doing it for the three year olds I seriously doubt it will do it for anyone else, but if you’re feeling adventurous check out this recipe here. To make things fair, pudding has always been a little questionable. Let’s not kid ourselves, it’s not exactly everybody’s dessert of choice. But, it exists, and thus, we acknowledge its effort. Aside from chocolate and vanilla, I haven’t really heard of pudding taking on any other flavor (ok, there’s also tapioca, but who really knows what that is). 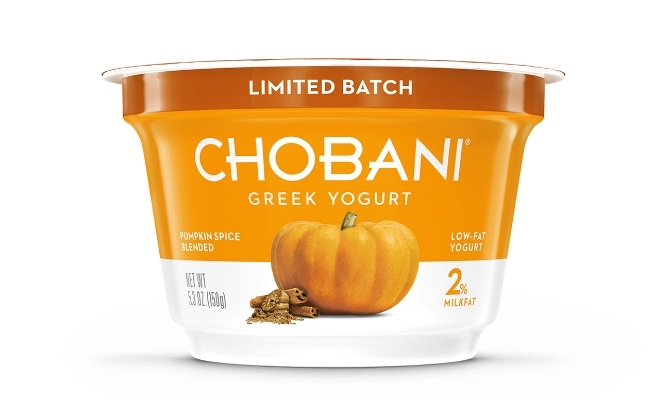 Like I didn’t even think there was a strawberry kind, but apparently, pumpkin spice flavored pudding was only the next logical option. It’s rude because chocolate is too good by itself to be bombarded by this craziness. The beauty of the Hershey’s Kiss lies in its simplicity. 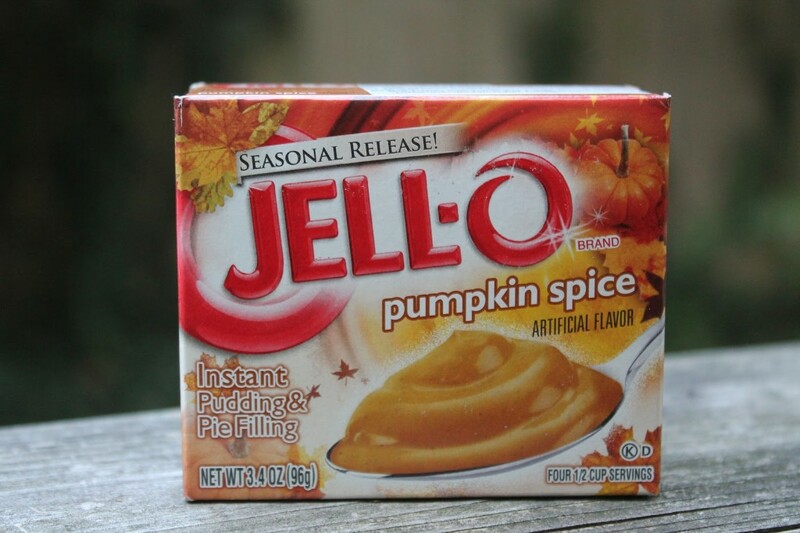 Adding pumpkin spice to the mix is like taking a little black dress and adding a belt. Just why? 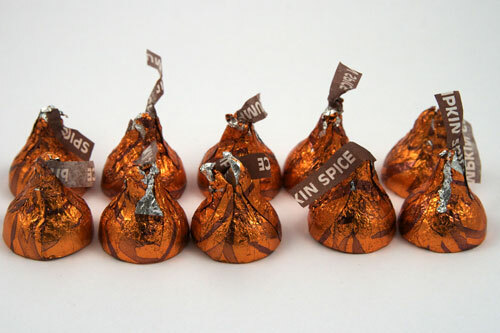 The extreme sweetness of the pumpkin spice flavor combined with the milk chocolate of the kiss makes for a taste that is overwhelmingly sweet. I’m all for satisfying a sweet tooth, but let’s satisfy it, not gorge it. This insanity of a chip was only a limited edition, but nonetheless this monstrosity was created for people like us to consume. 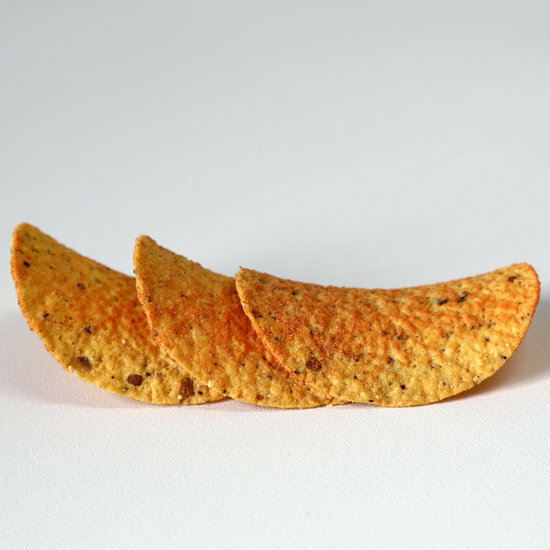 Although I’m fairly certain you can now only purchase this disgrace of a chip on Amazon it still exists, which means it’s still out there haunting us in our sleep.